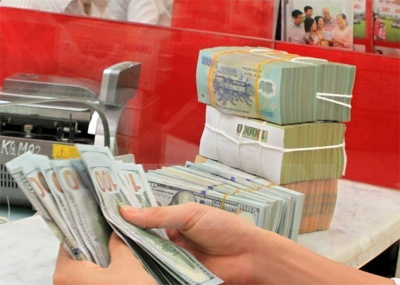 Supporting businesses is among the focal tasks of the banking system from now to 2020, said Deputy Governor of the State Bank of Vietnam (SBV) Dao Minh Tu. He and bankers across Vietnam had a teleconference on August 12 on enforcing the Government’s Resolution 19-2016/NQ-CP on tasks and solutions to improve the business climate, and Resolution 35/NQ-CP on supporting and developing businesses until 2020. In late June, the central bank issued an action plan on implementing the resolutions across the banking system, focusing on improving credit access for enterprises and assisting their development. 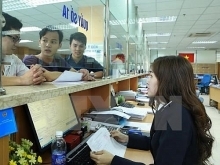 Nguyen Hoang Minh, Deputy Director of the SBV’s Ho Chi Minh City branch, said banks in the southern municipality have coordinated with local district People’s Committees to survey companies that want to get bank loans in order to provide help. There haven’t been any firms complaining about obstacles to bank loans so far, he affirmed, adding that the SBV branch and commercial banks have considered fiduciary loans for companies that lack some conditions of eligibility, such as collateral, but have feasible business plans. Minh added that though current lending interest rates are rather reasonable, businesses still want stable mid- and long-term rates, which have been ensured by some banks. Khuc Van Hoa, Deputy General Director of Tien Phong Bank (TPBank), said as most small- and medium-sized enterprises have a collateral problem, his bank is ready to give loans, regardless of their collateral status, provided that they have an effective business plan. 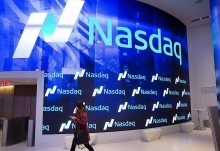 However, one hindrance is that businesses’ internal strengths remain modest, making banks reluctant to provide loans, he said, asking for coordination between banks and ministries to promote companies’ capacity. Meanwhile, SBV Deputy Governor Tu told banks to regularly overhaul their relevant policies to improve the business climate and assist enterprises, especially in simplifying administrative procedures. Banks also need to offer reasonable loan interest rates, promote their own loan verification capacity, and persify credit products to facilitate credit access for firms, he added./.